TC Electronic have now released version 2.4 of the software package for thir audio interfaces. 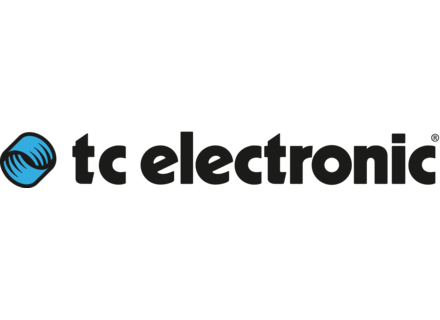 TC Electronic's Impact Twin was being showed at the NAMM show. TC Electronic’s Impact Twin is a new audio interface that features two mic pre’s with TC Electronic’s Impact III Technology. TC Electronic announces immediate shipping of Desktop Konnekt 6, a desktop audio interface with dedicated monitor control features including a tracking reverb, a volume knob and a 3-mode high resolution meter.